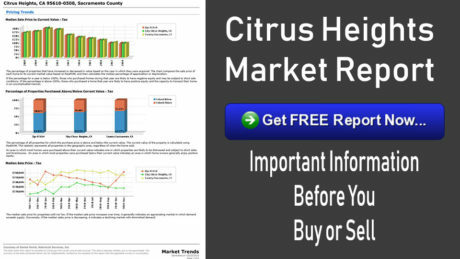 Is Citrus Heights a good place to buy a home? Citrus Heights can make a great neighborhood to make a home. Citrus Heights is a city. The pull of the community of Citrus Heights attracts first-time home buyers, move-up buyers, and investors. Where is Citrus Heights California located? The city of Citrus Heights is located in Sacramento County between Sacramento and Roseville. Citrus Heights is an easy commute to greater Sacramento localities. When did Citrus Heights become a city? Citrus Heights voters approved the measure to incorporate the city on November 5, 1996. The city of Citrus Heights began to operate as a city on January 1, 1997. Although the City of Citrus Heights is relatively young the area has an established history dating back to the late 1800s and the Gold Rush days. How are Citrus Heights schools? Citrus Heights is primarily served by the San Juan Unified School District. Citrus Heights has ten elementary schools, one middle school, and two high schools. San Juan Unified School District also offers other educational schools and programs such as special education centers, adult schools, adult handicapped schools, preschool, and before-and after-school programs. What shopping areas are in Citrus Heights? Citrus Heights has a big variety of shopping areas. The Sunrise Mall and many other shopping areas make this community a shopper’s paradise. There are many small businesses and specialty shops that help make this an exceptional shopping experience. 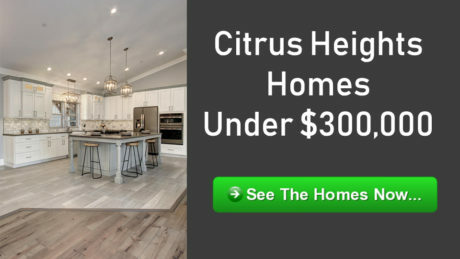 What style of homes are in Citrus Heights? The property styles varied from ranch style to two-story houses, there are condos, bungalows, large estate lots and custom houses. There are many neighborhood housing areas to choose to live in Citrus Heights. Who is the best real estate agent or broker to find a home in Citrus Heights? Citrus Heights is a great family community along with a notable real estate investment. How to find a home in Citrus Heights? Neighborhood Associations are groups of grassroots community volunteers who work together to make a difference in their neighborhoods and in the City. 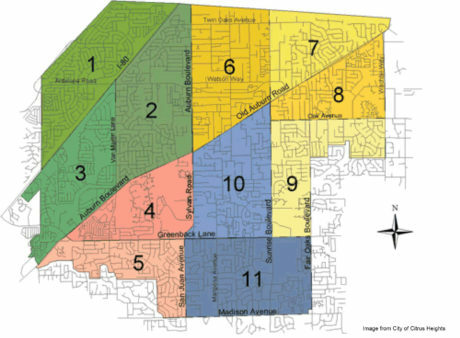 Citrus Heights has eleven neighborhood areas, and each one has a corresponding neighborhood association group. Each association meets monthly and has bylaws and a board of directors.